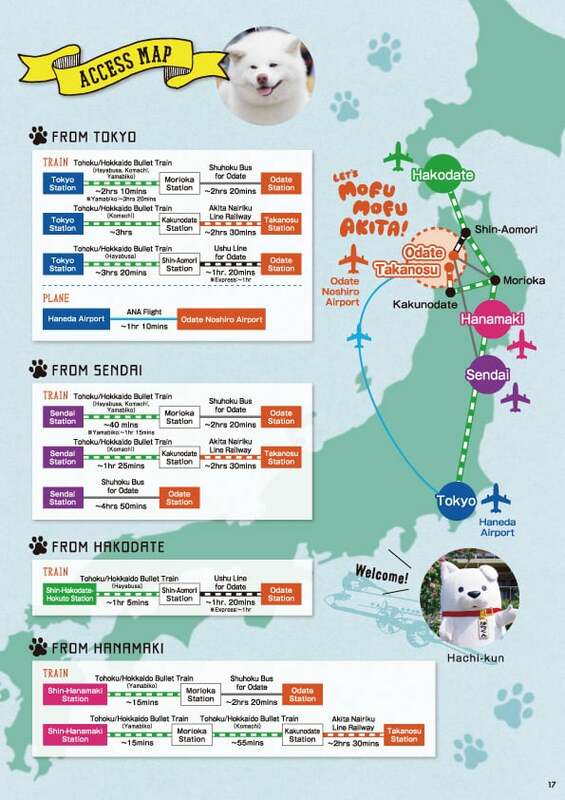 Recommended itineraries for visiting Akita! Useful map showing the best sights and attractions in the area! Directions for getting to Akita.